‘Female Breadwinner’ describes the newest breed of American wife. Despite her increasing presence in American marriages and relationships, the female breadwinner remains a nameless and faceless figure within the American psyche. 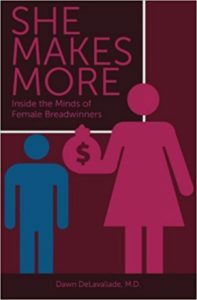 She Makes More-Inside the Minds of Female Breadwinners will properly introduce Women Breadwinners, exposing never-revealed secrets about how ‘out-earning’ their men makes them think and feel. 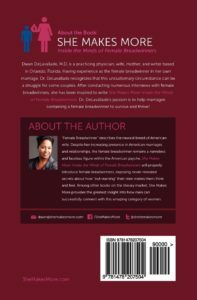 The female breadwinners interviewed for this book provide a ‘no holds barred’ account of their challenges, successes, fears, and lowest moments. 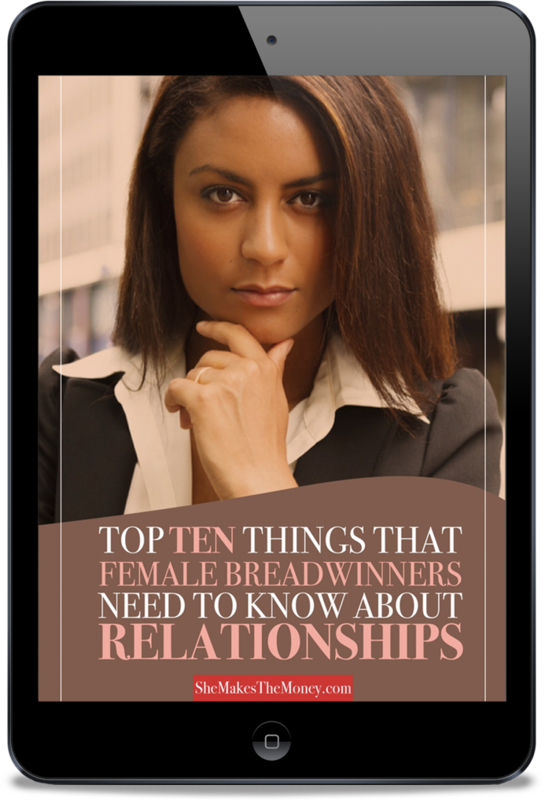 Readers will gain a greater understanding of female breadwinners and what they desperately need from their mates to survive. This book provides the greatest insight on the literary market on how men can successfully connect with this amazing category of women.